Sharon Salzberg and Dan Harris explore how to recognize the signs of empathy fatigue and maintain a balanced, mindful, compassionate response (Video). Know the difference between empathy and compassion.Empathy is our natural resonance with the emotions of others, where we sense the difficulty someone might be feeling. Compassion is one of the many responses to empathy. Susa Talan is an educator, illustrator and long-time practitioner of yoga and Insight Meditation. 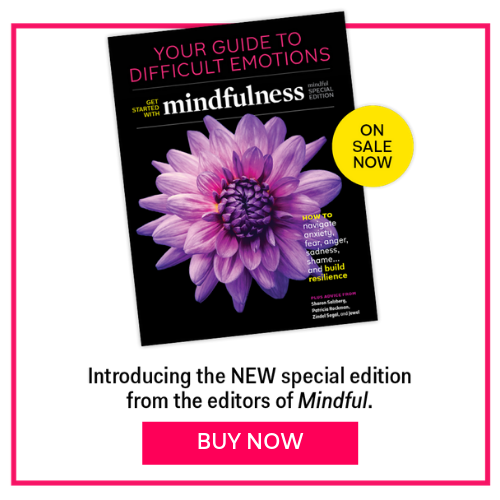 Susa is currently a Meditation Course Producer at 10% Happier: Meditation for Fidgety Skeptics —a clear, simple approach to meditation with New York Times best selling author Dan Harris and some of the most respected (and cool) meditation teachers, including Sharon Salzberg and Joseph Goldstein. For more: the app, the book, the podcast.